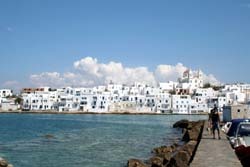 The presented room availability, rates and discounts are actual and final for all our 298 hotels in Paros. Travelers can choose literally every season of the year to plan a journey to the island as this tourist destination always features good weather favorable for a comfortable leisure and recreation. The hottest months of the year on the island are considered to be July and August. However August can meet tourists with heavy winds making beach recreation rather uncomfortable. All the beaches of the island are free to visit and open for tourists any time of the day and week. Additional costs may be charged for renting of beach and sport equipment. All the large beaches are equipped with excellent renting centers. The only means of public transport available on the island is a bus which is an optimum way of free cruising among the large cities of the island. 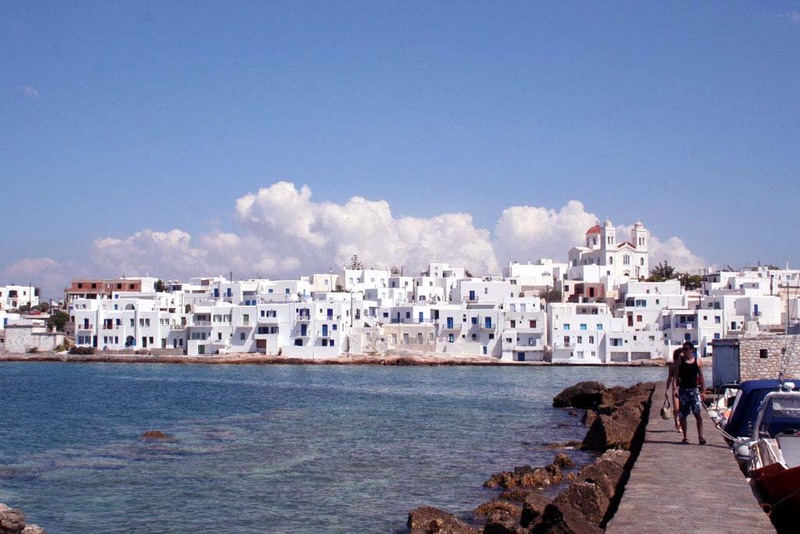 For visiting some remote areas of the island of Paros one should better take a taxi or rent a car. Travelers may also find convenient special tourist buses. To rent a car one should have international driving license and a credit card with enough of limit to cover the cost of the rent. Clients under 21 as well as drivers having less than a year of driving experience may be denied in service rendering. A cost of a day of rent will totally depend on a brand of a chosen car. One should be extremely attentive and careful when driving a car on the island as far not all the local drives keep strict to the road regulations. When exploring remote areas of the island by car, one should not stop and take fellow passengers on board. One should not leave personal things and valuables in the car as well for the reasons of safety.